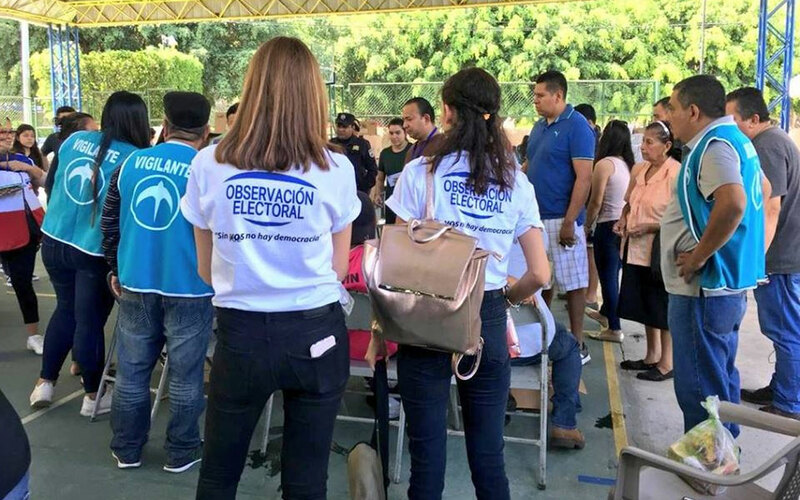 NDI assisted Salvadoran citizen election observers to conduct a systematic observation of El Salvador’s February 3 presidential election to build public confidence in the electoral process. The election proved to be a significant moment for El Salvador’s democracy, as outsider Nayib Bukele decisively won El Salvador’s February 3 presidential election with 53 percent of the vote. Bukele’s first-round victory marked a historic shift from the majoritarian two-party system that has dominated Salvadoran politics since the end of the country's civil war in 1992. The U.S. Institute of Peace (USIP) engaged institutions and experts, including NDI Chairman Madeleine Albright, in a year-long listening process to prepare its strategy report, A New Approach to Preventing Violent Extremism. The publication has delivered a milestone learning moment for the foreign policy community. Its central conclusion is that the United States can no longer rely solely on counter-terrorism; it needs to also focus on state politics and governance. 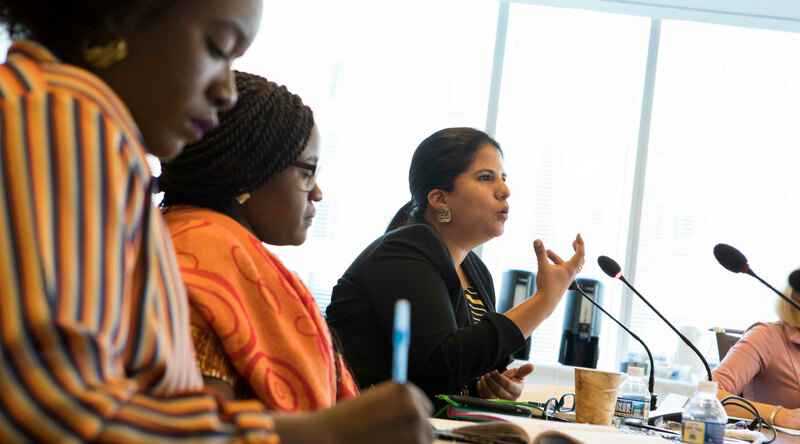 The U.S.
NDI has taken a leading role in documenting and tackling the issue of Violence Against Women in Political Parties (VAW-PP). 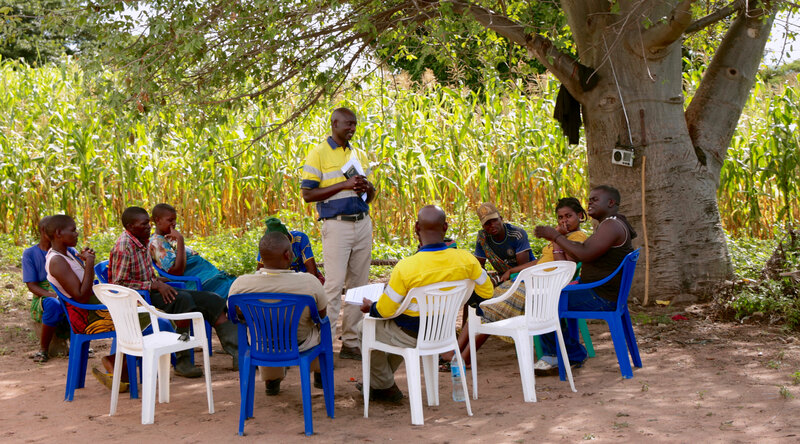 Over the past two years, through its No Party to Violence initiative, NDI conducted research with 25 political parties across Côte d’Ivoire, Honduras, Tanzania, and Tunisia. New website explains how citizen observers are ensuring that "Nigeria Votes Count."